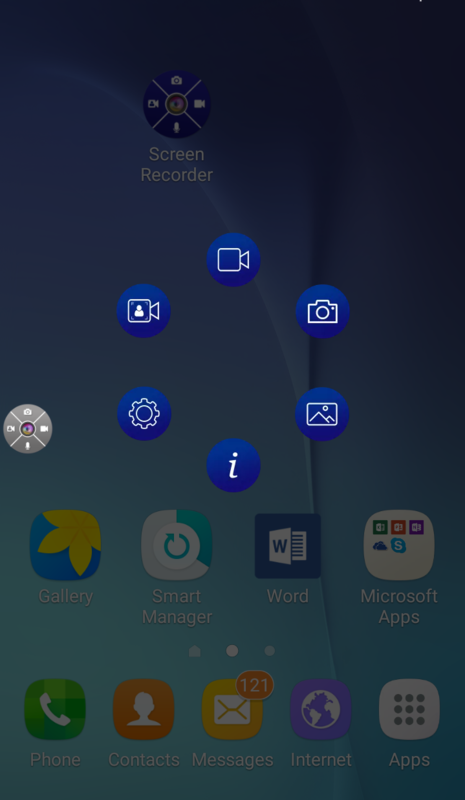 The floating button is given to users for easy access to recording option from home screen, you can enable/disable the floating button in the settings. 2. you can see "app access settings". 3. Disable/enable floating button control.